Internet is like sea consisting of pearls as well as bushes. Its all up to you, what you want to choose. It not only provide you power to share thoughts via social media but allow one to shop online, Promote business, Watch Videos, Play Games, Download Stuff etc., Almost 250 millions people use Internet each year, many of which use it for educational purpose and other for time pass and few as a developer. 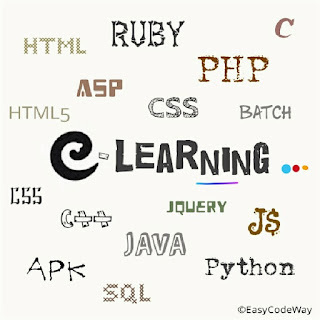 Being a part of Education, Programming is developing as passion or interest and everyone want to learn one or more. Many people opt tutions for it ( mark Zuckerberg is one of them, who got personal tutor at the age of 7 ) and some fell happy to read books and few are their who learn it on Internet. According to my personal view, I recommend you with online learning. However I haven't learned from it. But Here I Had disclosed some of the most loved websites which will help you reach your task. Well learning computer Languages isn't a hard task. Only you should have proper resources, up-to-date knowledge and a helper. Getting all these things together will make you work simple which is already embedded in below websites consisting of tutorials, simple examples and online community to help you. So lets see how this article is helpful to you.! The website is best viewed on Google Crome ( Desktop Version ). Their isn't any official Web app for mobile Android or IOS. JAVA, UC and Opera Mobile users Will face problem while accessing this from their mobile phone. Website consist of login option to store your record and improve user experience. Khanacademy Is founded by salman khan ( Sal Khan ) in 2006. It is one of the top 10000 website having 1768 alexa rank. If you are parent, then this is the best place for you and for your child where you can learn Computer Programming along with maths, physics, chemistry etc., from beginning to high level. Video Tutorial are also available on their official youtube channel. You can login to khanacademy via Facebook, Twitter or Google account. If you are android or IOS user, you can download khanacademy official app from playstore or app store. Again this website is also best viewed on Google Crome ( Desktop Version ). You may find It hard to Access from mobile directly. For better experience, use your computer. 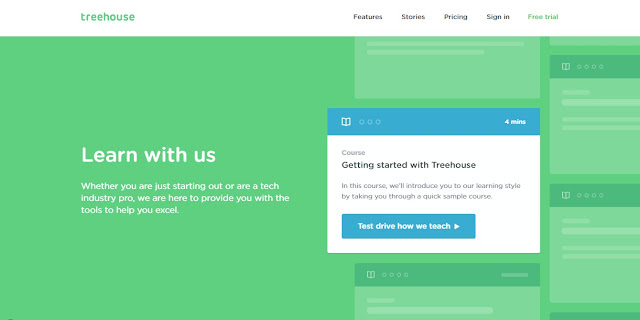 Udacity was first started in June 2011 by sebastian thrun. 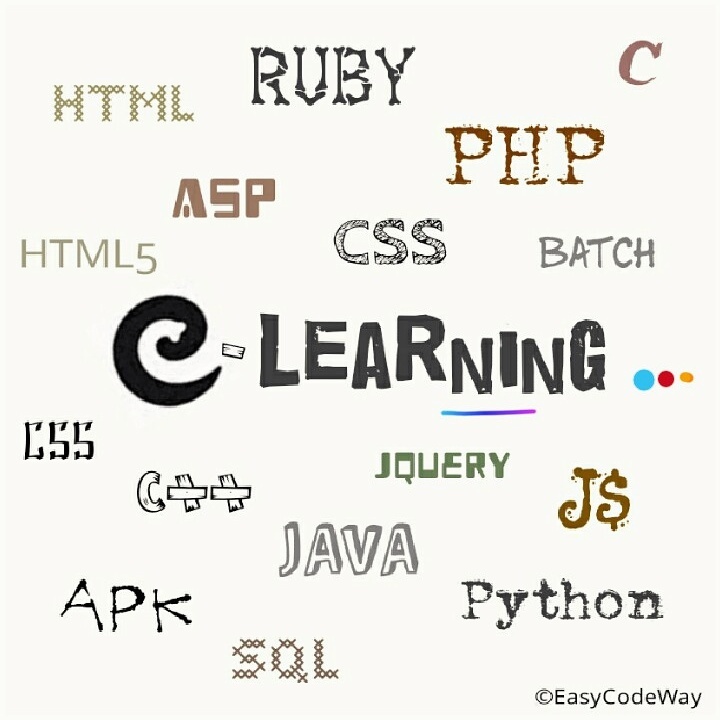 Now it is delivering courses on Web Development, Android/IOS app development, HTML5, Python, Java, Computer Science, Algorithm, AI etc., and having 2463 ( July 2015 ) alexa rank. It is free of cost and you can access it from any device. however it provide better view on Google Crome. On user demand udacity has developed their IOS app which you can get from the official website. Apart from computer programming languages, you can also learn Android/IOS app building from basic to expert master level. This website is 100% responsive i.e., you have full access to site on mobile web-version. You can also download Android app from playstore. Sign up to get full tutorial or use free trail. 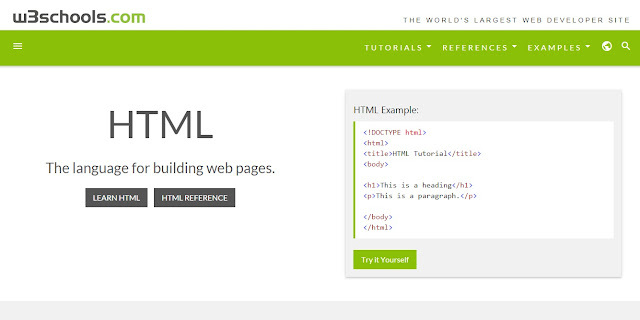 And Finally The King Of all Above Websites Is Here - W3Schools. you can estimate the popularity just by looking at the alexa rank which is 205 as global and 63 in India. This website will help you much if you are Web-Developer. Apart for courses, W3School also provide MCQ test to check your knowledge, which include 25 questions having 2-4 options each and at the end you can access the correct answers to find what Mistakes you made. W3School also provide web certification At cost of $95 for all major languages. One more awesome thing about this website is, it is easy to load even on mobile phone ( Fully Responsive ) . And you can even access its online compiler to check your programs output. 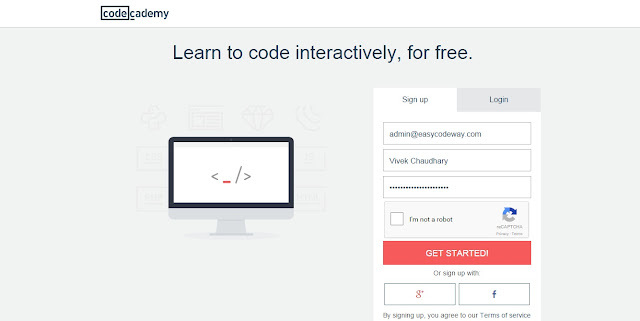 So These are the top 5 Websites that will definitely help you to learn coding. now its all up to you which website you choose. One more thing, before choosing any, first think which languages you want to learn, after that check which website from above suits best for you. Review All Companies, and judge on the basis of their popularity, course you want to choose, Interactivity and go with single one.